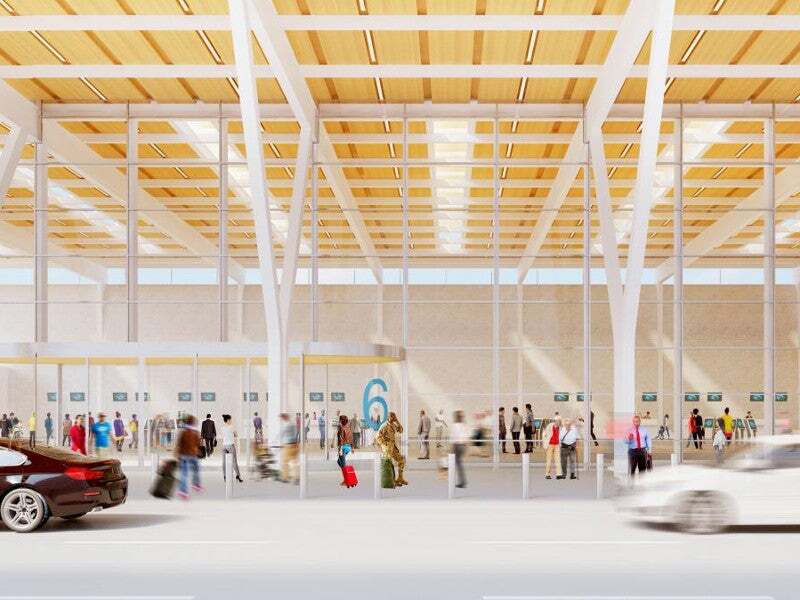 KCI terminal modernisation project will deliver a new single, consolidated terminal complex at the airport. Credit: Kansas City Aviation Department. The project will also add 6,500 new parking spaces. Credit: Edgemoor Infrastructure & Real Estate. 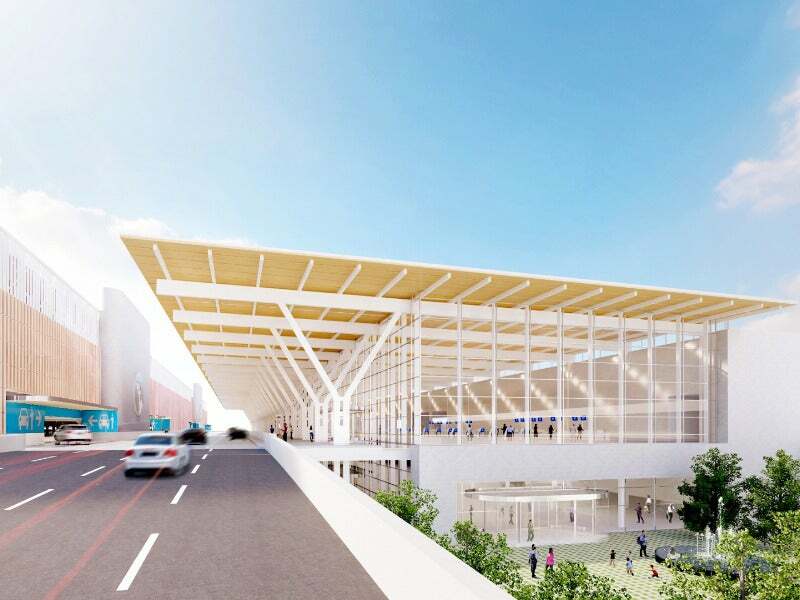 The KCI terminal modernisation project is scheduled for completion in 2023. Credit: Kansas City Aviation Department. The new terminal complex will be located at the site of the existing terminal A. Credit: Edgemoor Infrastructure & Real Estate. 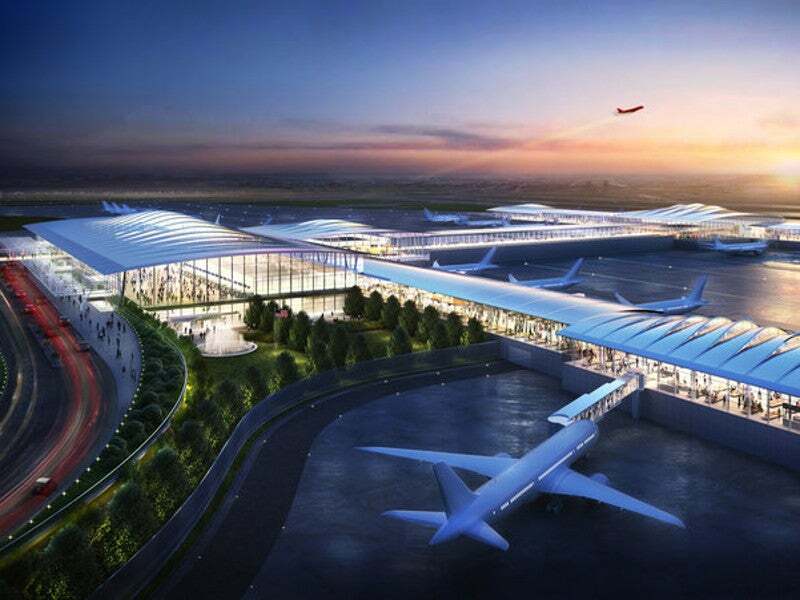 The KCI terminal modernisation project will involve the construction of a new single, consolidated terminal complex at Kansas City International Airport, Missouri, US. It will incorporate innovative design and features to enhance passenger convenience at the existing terminals of the airport. The project is being developed by Edgemoor Infrastructure & Real Estate at an estimated cost of $1.6bn. The integrated terminal is expected to enhance security and reduce operational costs by avoiding system duplication at multiple terminals. Construction of the new terminal will commence in the first half of 2019 and is expected to be completed in 2023. The project is expected to offer monetary benefits worth $28.85m to the local community by generating new jobs for the local workforce and stimulating the development of small businesses. The three-terminal layout of the Kansas City International Airport was opened in 1972. The plans to develop a single integrated terminal were included in the last two KCI master plans. The City of Kansas and Missouri City Council approved the project in 2013 after completion of an 18-month study. Edgemoor Infrastructure revealed preliminary design concepts of the new terminal complex in October 2017. The memorandum of understanding (MoU) for the terminal construction was approved in February 2018. The new terminal will be built in the central terminal area located at the existing Terminal A site, which was closed for a number of years due to consolidation and mergers of several US airlines. Terminals B and C will continue to be operational during the construction of the project. They will be demolished upon transfer of operations to the new integrated terminal. The new replacement terminal will feature 39 gates and can be expanded to accommodate up to 42 gates in the future. 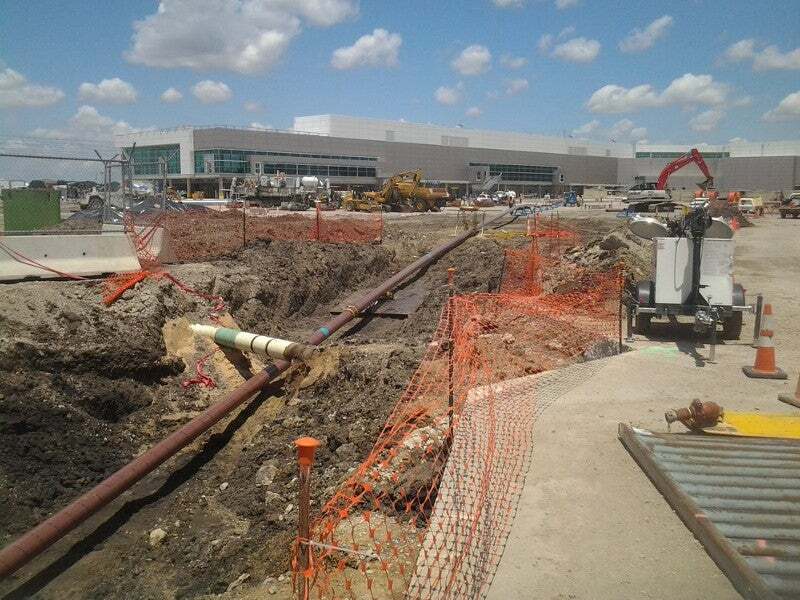 A new apron area to be built around the new terminal will also include new fuel hydrants. A seven-storey parking facility will be built adjacent to the new terminal. It will feature 6,500 parking spaces, which is 50% more compared with the existing garage spaces at the airport. The parking garage will feature a two-level curbside pick-up and drop-off area, which will provide faster separation for the passengers. Each gate will have waiting areas in order to accommodate the increased number of passengers. A two-storied fountain placed at the centre of the terminal will project messages and colours on the cascading water. Existing roadways will be refurbished and new roadways will also be built in the new terminal area. The taxiways in the replacement terminal area will also be resurfaced and rehabilitated as part of the project. The stormwater collection system will be improved, while the central utility plant (CUP) will be replaced. Edgemoor Infrastructure & Real Estate Team was selected as the preferred bidder in September 2017 for financing, designing, and building the new single terminal at KCI airport. The project will also involve Meridiam Infrastructure and CWC, a design-build joint venture comprising Clark Construction Group, Clarkson Construction, and The Weitz Company. Skidmore, Owings & Merrill (SOM) is the lead architect for the project, whereas Project Finance Advisory Limited (PFAL) serves as the financial adviser. JE Dunn Construction received a contract from Edgemoor Team for the construction of a new terminal parking structure at the KCI airport, in May 2018. CWC placed a contract with US Engineering Company and Capital Electric Construction Company for performing mechanical and electrical services. Leigh & O’Kane will be responsible for providing structural designs for the new terminal. The contract also includes parking structure, elevated roadways, and pedestrian access tunnel. DuBois Consultants will provide structural designs for the CUP, terminal building foundations, superstructure and civil site drainage for the landside area. In October 2018, CWC engaged Lockton Companies to deliver insurance placement, administrative services, and risk management consulting for the project. FSC will provide fire protection and code consulting services, while Argus Consulting will offer fuelling system design and construction oversight services for both aviation and ground support equipment. Custom Engineering will provide assistance to the architecture firms in the fields of civil air and landside, baggage handling systems, and the CUP.